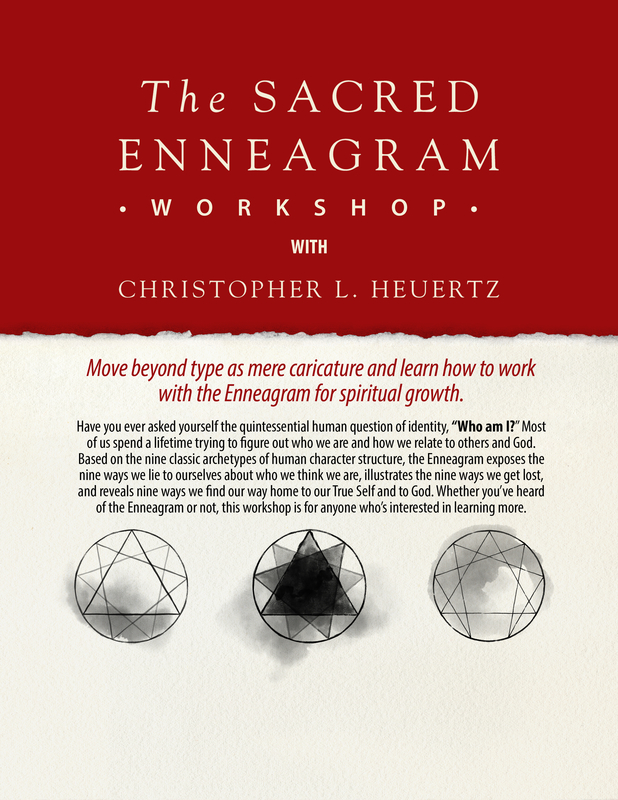 "Chris Heuertz, my dear friend and confidante, has gone on his own journey of transformation, and I am most happy to recommend his excellent book on the Enneagram to you. 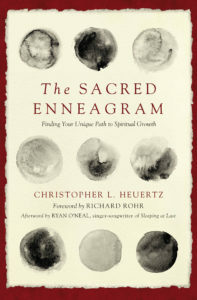 In its pages you will find excellent content, many new insights, and the compassion that genuine spirituality always provides—which I know Chris lives personally and now hands on to you. You will not be the same after you read this book." "The book you hold in your hands is more powerful than you know, more illuminating than you assume, more transformative than you imagine. If you are weak-kneed or faint of heart, drop it and run. 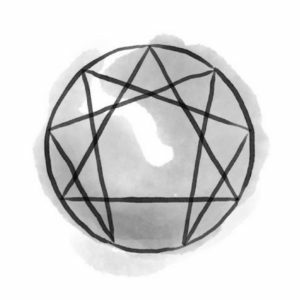 If you’re happily complacent or content to live on autopilot, turn back now. 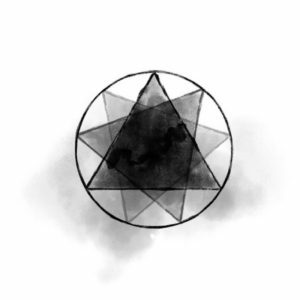 Because this book will change the way you see everything. 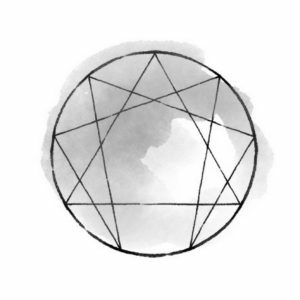 The Sacred Enneagram is not a just book about an ancient personality framework with a funny name. It is a roadmap to self-understanding written by one of the great spiritual practitioners of my generation. Read it now and you can thank me later."